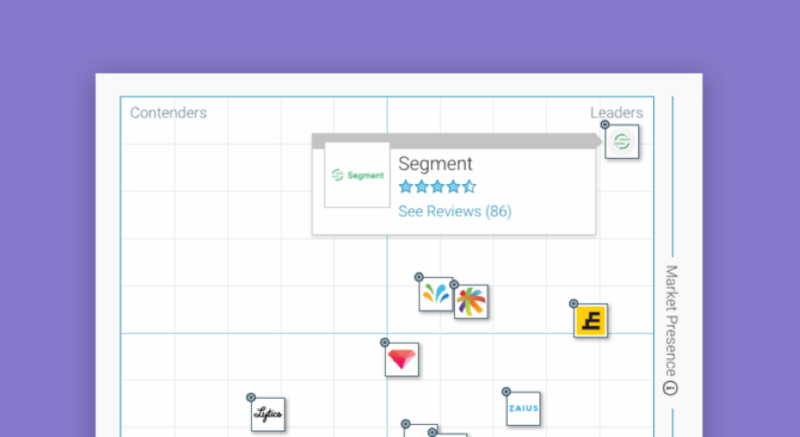 Learn the advice, tips, and tricks from people and companies using Segment to power their data driven decisions. 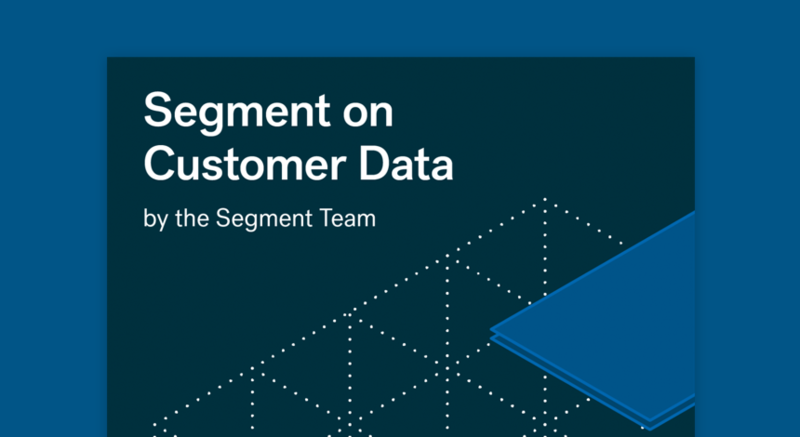 These Segment resources include everything from a Customer Data Platform Buyer's Guide to case studies, webinars, and white papers about how to master Protocols, Personas, and more. 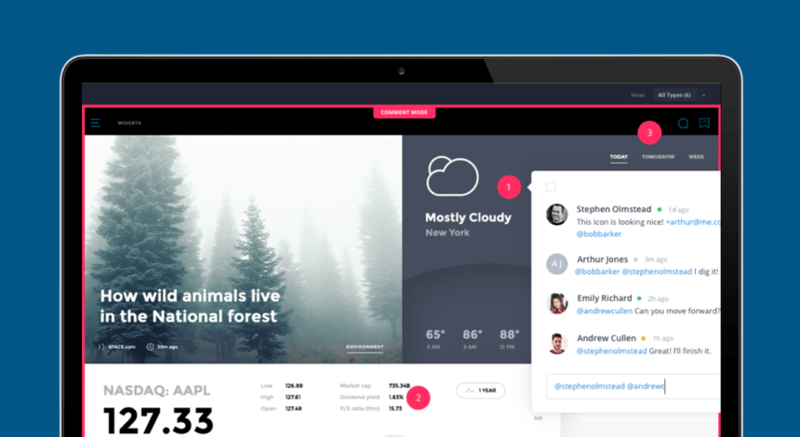 With the person-level profiles provided by Personas, the Frame.io team is able to resolve support tickets faster and personalize their marketing messages at each stage of the user journey. HBR Article: What's Your Data Strategy? 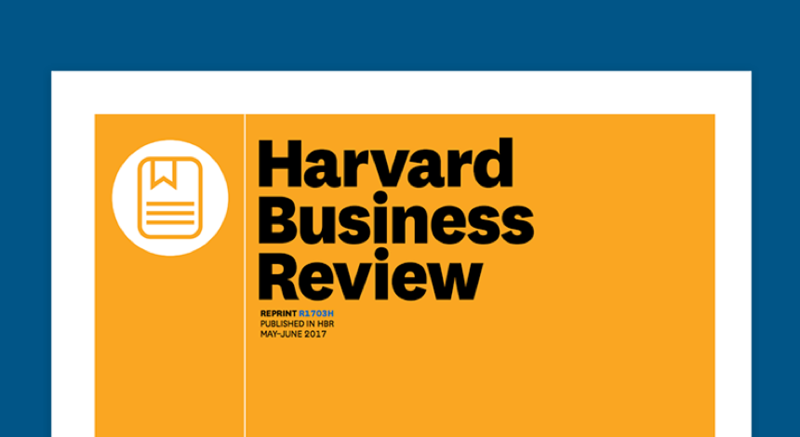 Authored by Leandro DalleMule (chief data officer at AIG) and Thomas H. Davenport (Distinguished Professor of IT at Babson College), this HBR article lays out a data strategy that will get your team years ahead of the status quo. 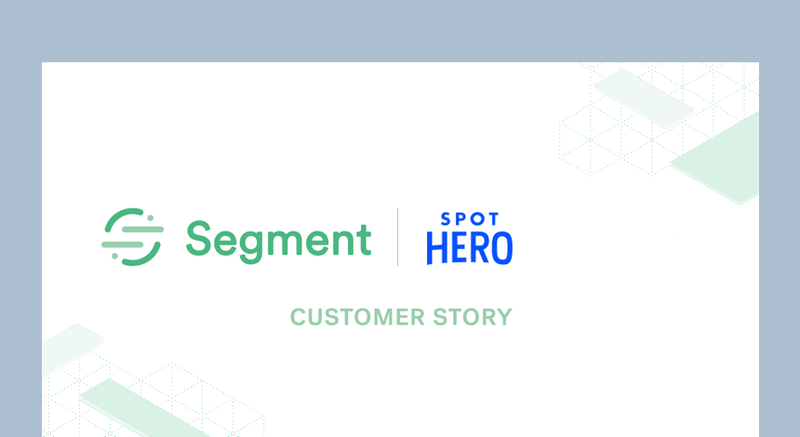 With the powerful combination of Segment and Looker, SpotHero increased conversions by uncovering insights into user purchase behavior. Using Segment as their customer data hub to collect, translate, and route their analytics data to all of their third-party analytics tools, Proper empowers teams to turn on the tools they need with a flip of the switch. With Protocols, analysts and marketers at Typeform have high-quality data they can trust. 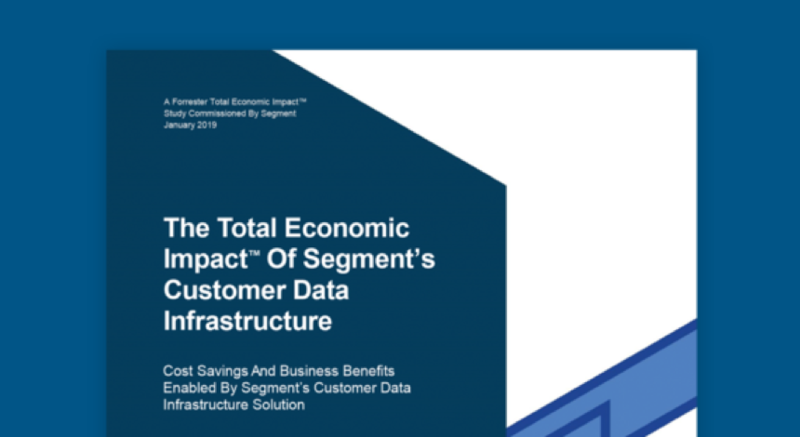 We (Segment) commissioned Forrester Consulting to conduct a Total Economic Impact™ (TEI) study to objectively examine the potential ROI that enterprises may realize with Segment. 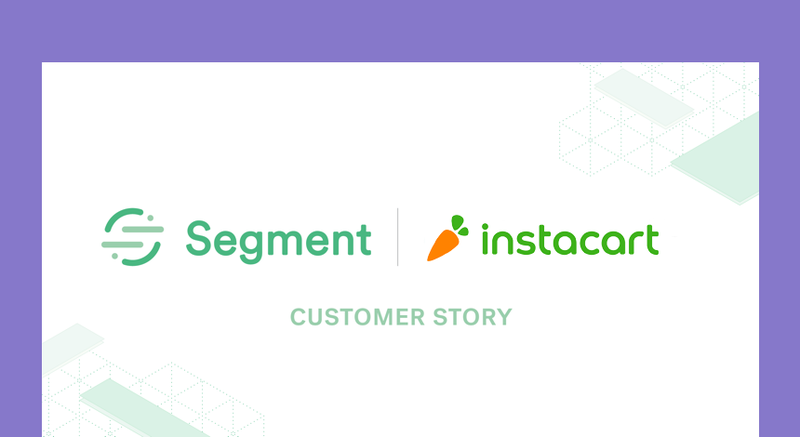 Using Segment Sources, Instacart pairs behavioral data from their apps with customer support data from Zendesk, and email marketing data from Sendgrid. 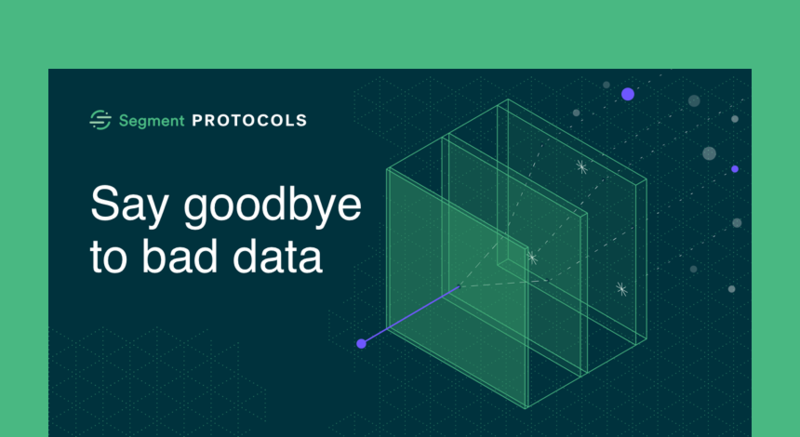 Your team has better things to do than waste time implementing new tools, wrangling data, and maintaining data pipelines. Your customers don’t see channels, they see your brand. They expect you to remember who they are from one interaction to the next. Providing that seamless customer experience requires the right data and tight coordination between the end tools you use. IBM Cloud uses Segment to standardize data collection and route data to its marketing and analytics tools. With consistent data, the team is able to uncover insights and take actions to address client needs. You can’t make informed decisions if you don’t trust your underlying data. 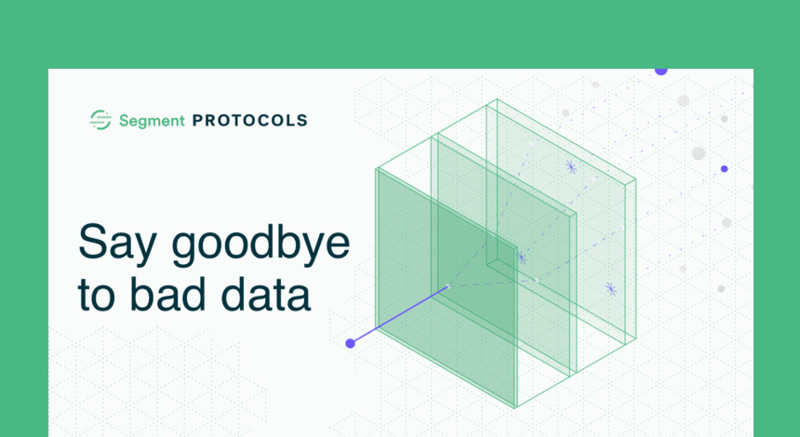 Protocols, Segment’s new data governance product. 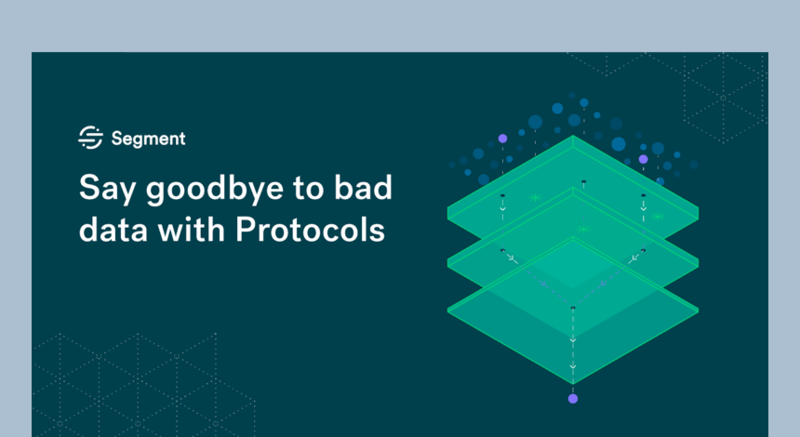 Protocols automatically prevents and detects data quality issues before they steer your teams in the wrong direction. 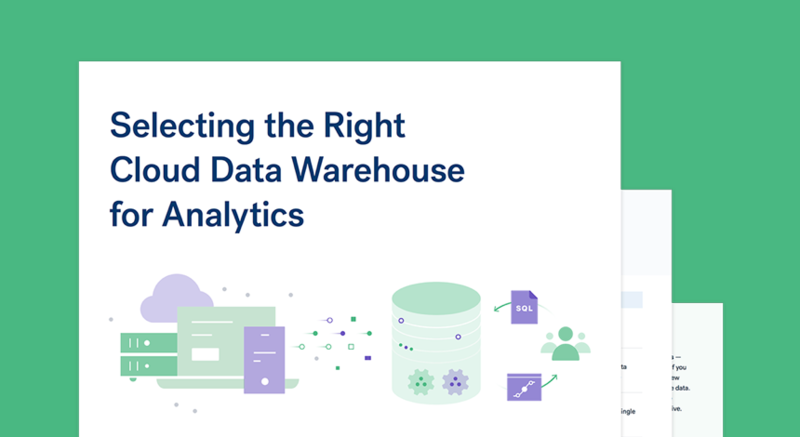 This guide will help you understand six key elements to consider when selecting a data warehouse for analytics. It will also dive into use cases best suited for top data warehouse providers. 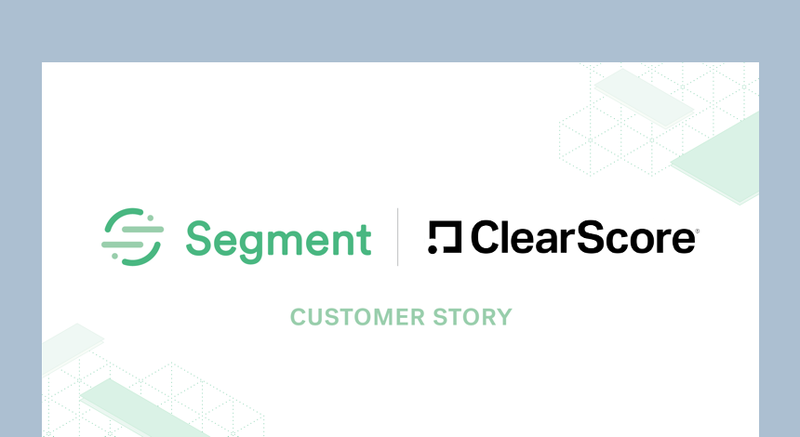 By offering a consistent method of collecting data across back-end systems, websites, and mobile apps, getting data into ClearScore’s analytics platform has become significantly more simple with Segment. 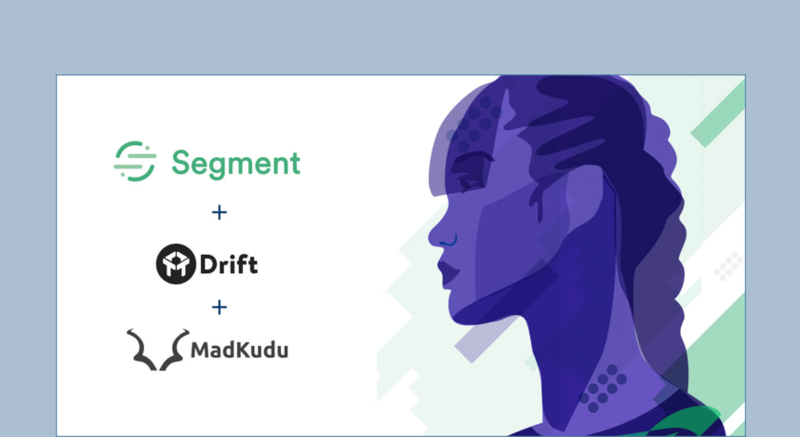 Watch this recorded webinar to learn how Guillaume Cabane, VP of Growth at Drift, combines different sources of intent data to get ahead of the buyer journey and reach early-stage prospects with a personalized offer. 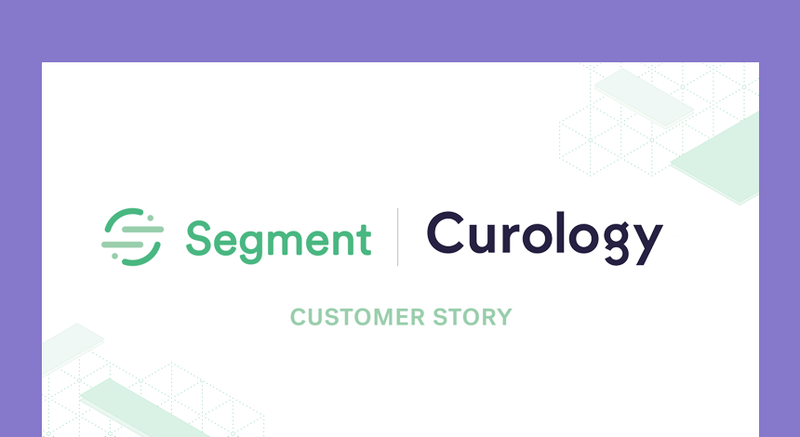 Curology uses Segment Personas to retarget high-value customers with relevant messages and build high-performing lookalike campaigns. 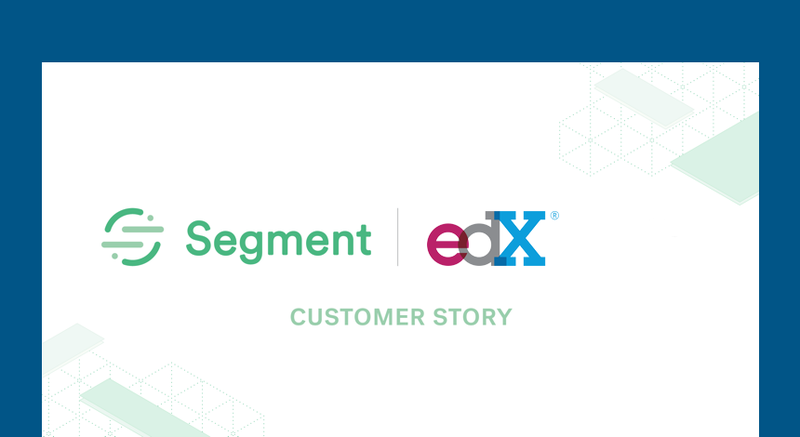 How Segment enables edX to quickly add new business intelligence events, clean up event flows, and add or change existing integrations. How Segment made it easy for DigitalOcean to access data, answer questions, and make faster changes than ever before by using omni-channel data collected from its iOS and Android apps, website and servers. To keep up with a growing customer base, Mesosphere used Segment to unify their data across the diverse toolsets each team uses, giving the analytics team more time to run powerful new models and analyses. 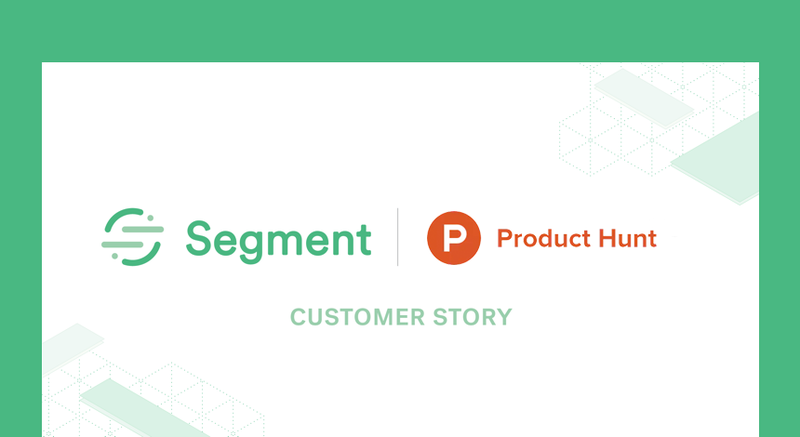 See how Segment enables Product Hunt to spend more time improving their product and less on managing metrics. 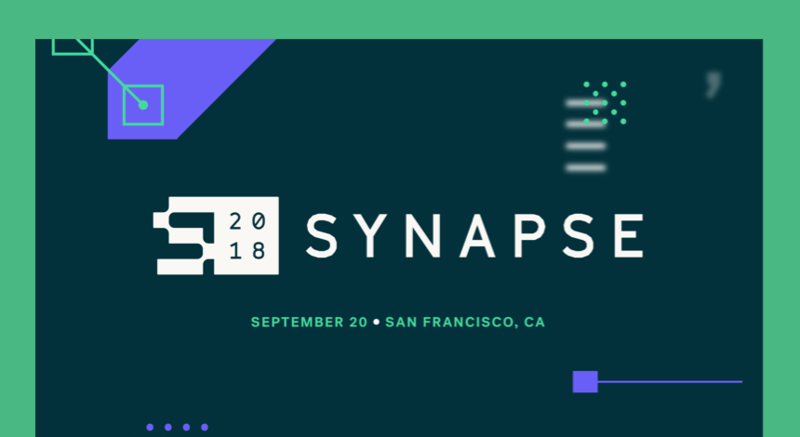 Synapse is a one-day event designed to help engineers, product leaders, and growth marketers harness the full power of their customer data. 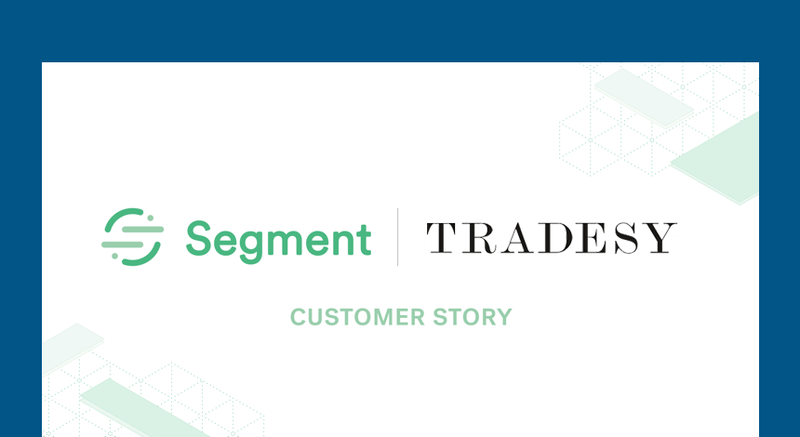 Using Segment for data collection and transformation, the Tradesy team saved over 6 months of engineering time and significantly reduced their time to insight. 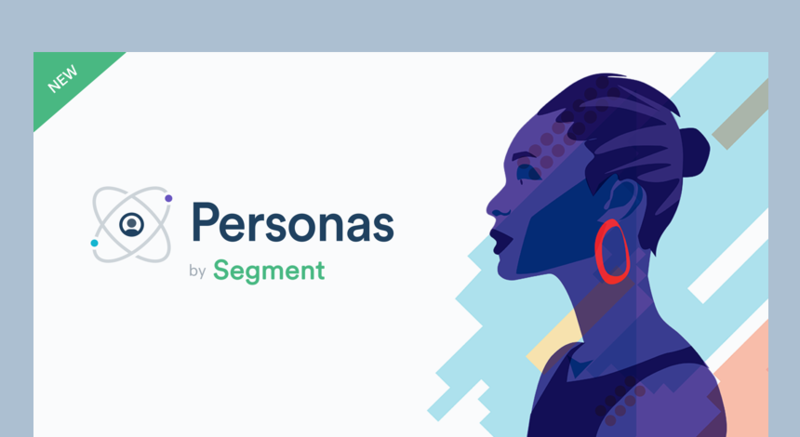 With Segment Personas, DigitalOcean’s user acquisition team could test and execute more campaigns and experiments. 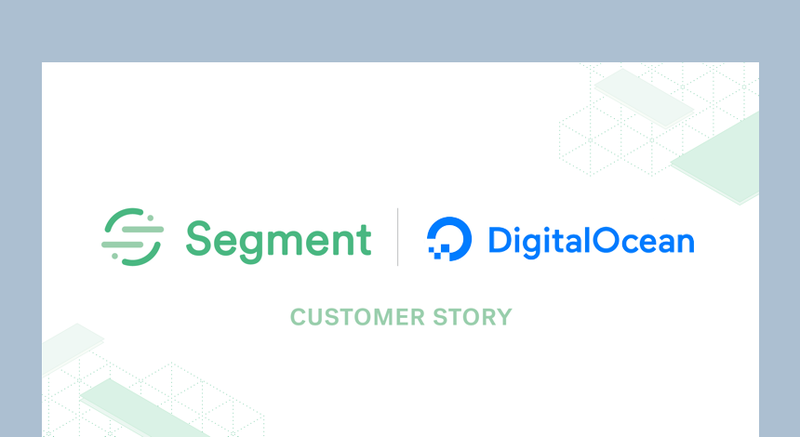 Today, DigitalOcean uses Personas across their paid acquisition and email efforts. 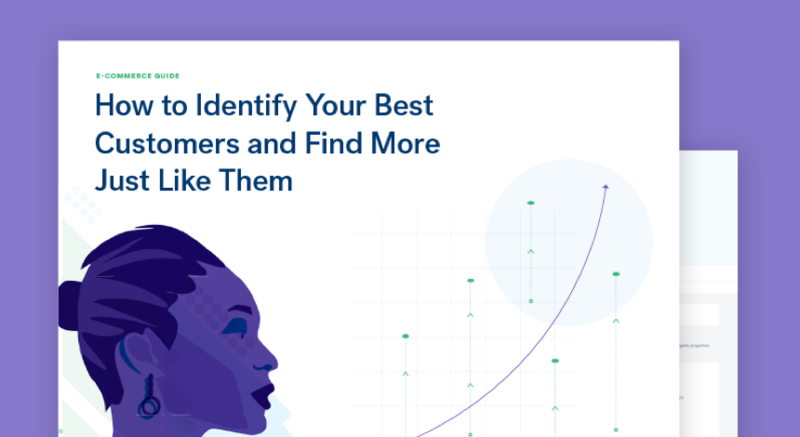 This guide will show you how to segment your audience to reach customers with an irresistible offer right at the right time. 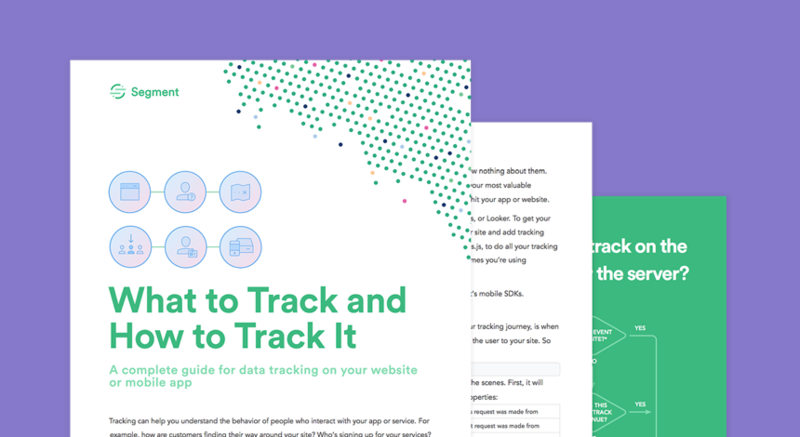 Segment on Customer Data uncovers everything we've learned helping tens of thousands of teams collect, analyze, and act on billions of pieces of customer data. The American men’s clothing retailer ran ads in carousel format to increase consumer visits to its retail store locations and boost sales, resulting in 3X increase in offline purchases. With Segment, Glossier now has a complete view of the customer journey across their website and blog. 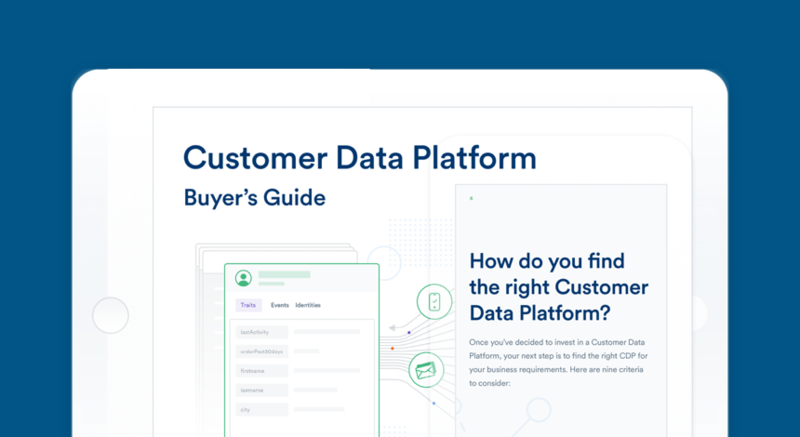 This G2 Crowd Grid Report for Customer Data Platform (CDP) shows how leading CDP vendors compare based on product adoption, customer reviews, ease of use and more. 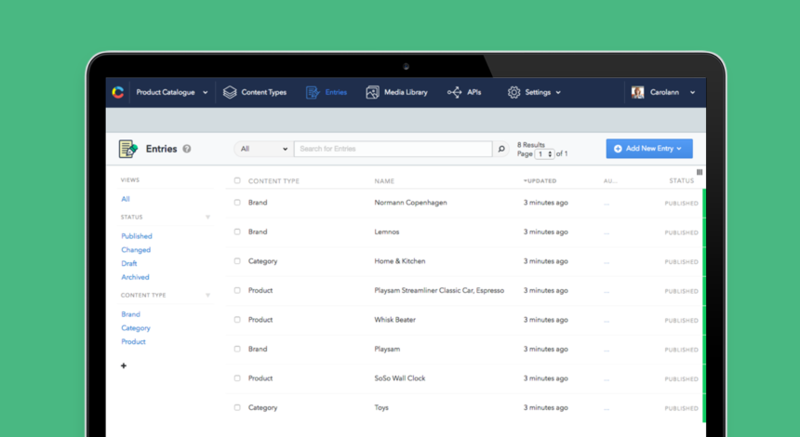 InVision designs predictive models using Segment warehouses. To keep up with a growing customer base, InVision used Segment to unify their data across the diverse toolsets each team uses, giving the analytics team more time to run powerful new models and analyses. 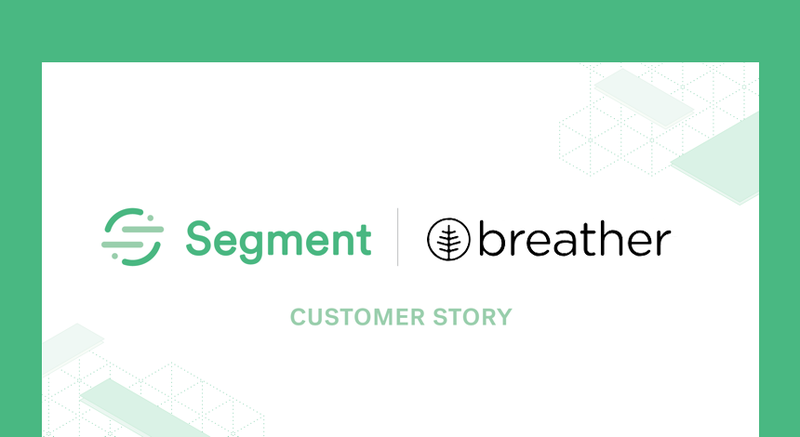 How Breather uses Segment to access data, answer questions, and make faster changes than ever before by using omni-channel data collected from its iOS and Android apps, website and servers. The key to conversion is delivering a relevant message to your target audience that pulls in context from their past actions, persona, and stage in the buying cycle. This guide will show you how. 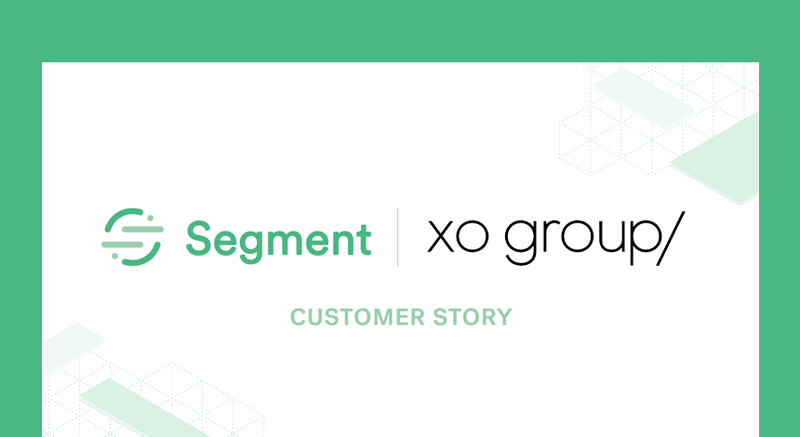 With Segment, XO Group standardized data across multiple devices, gaining actionable insights to optimize customer features and increase their conversions. 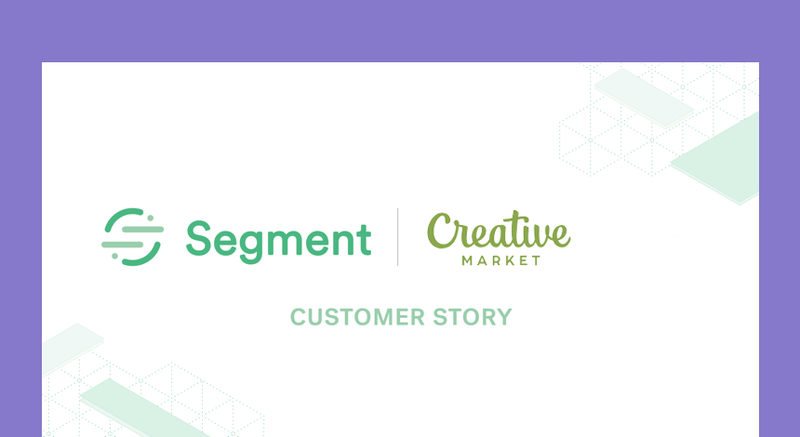 Read how Turo uses Segment to track user (clickstream events) on their website & mobile apps. 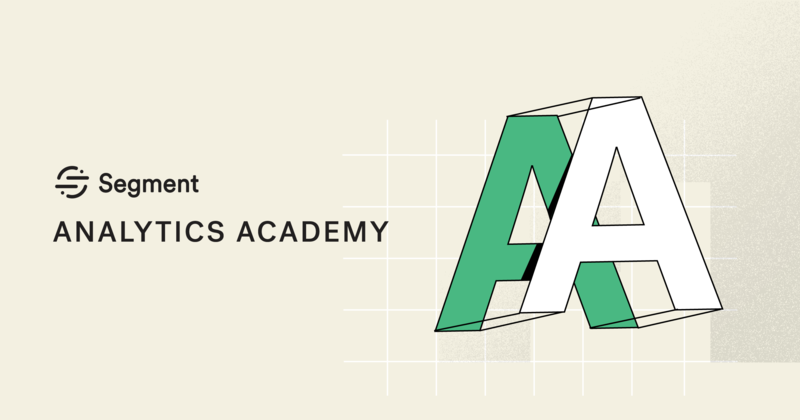 Learn the basics of how to think about analytics and level-up to implementation strategies for what data to collect - each as one lesson per week. 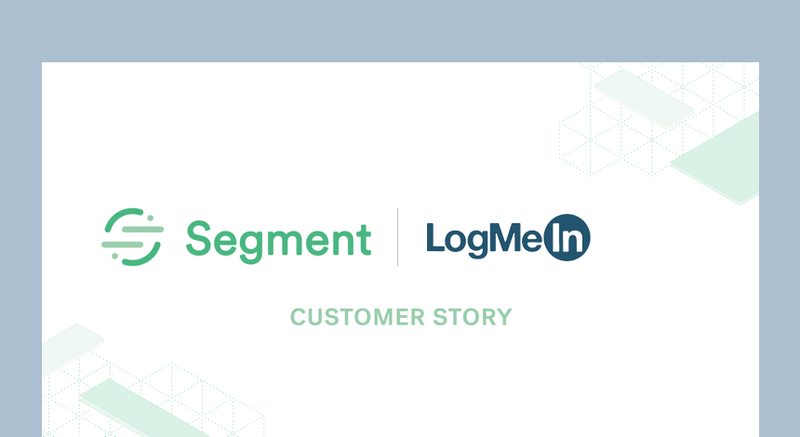 Segment helped LogMeIn develop a standard way to access and use data to build better software for millions of customers. 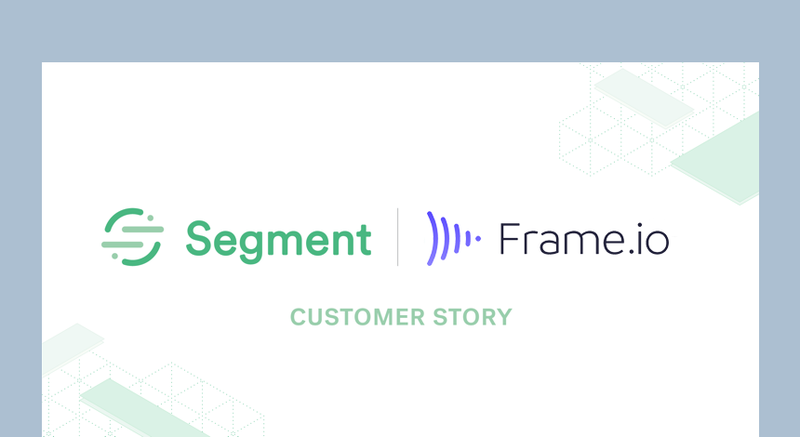 Segment Protocols offers Creative Market the opportunity to develop an actionable Tracking Plan that can validate and enforce their customer data before it is distributed downstream. Segment is the bedrock piece of technology that lets its growth marketers track their entire customer journey. 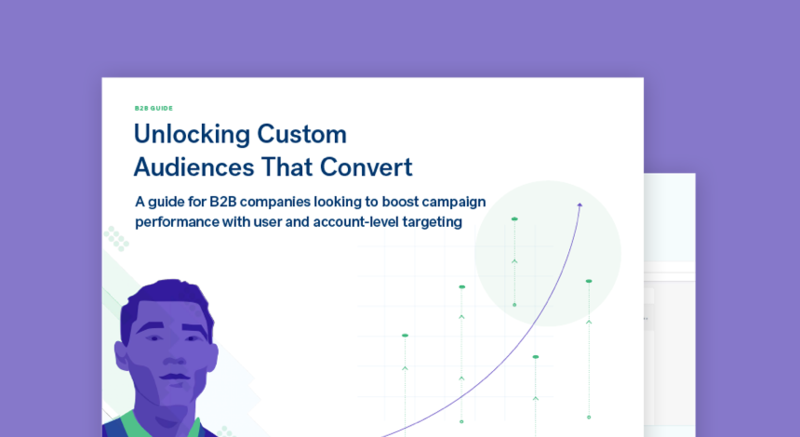 Learn how Curology uses Personas to build more targeted campaigns and decrease their wasted ad spend by more than 10% while maintaining the same returns. 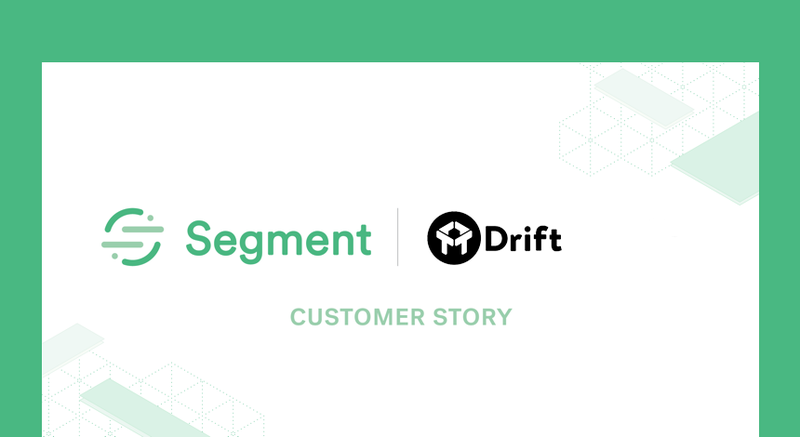 See how the Drift growth team uses account-based Personas to determine and immediately act on intent signals from users. From People to Food + Wine, the publications of Meredith Corporation have a massive digital audience. Using Segment to centralize and access their customer data, Meredith has opened up unprecedented opportunities for growth. 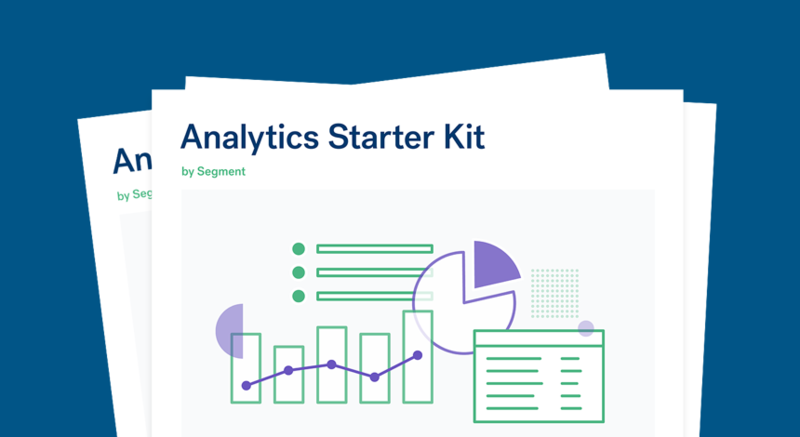 The Analytics Starter Kit will help you think the right way about analytics, choose metrics that matter, and become the analytics expert on your team. How Segment makes it easy for Trunk Club to access data, answer questions, and make faster changes than ever before by using omni-channel data collected from its iOS and Android apps, website and servers. To keep up with a growing customer base, Contentful used Segment to unify their data across the diverse toolsets each team uses, giving the analytics team more time to run powerful new models and analyses. By pushing CRM data into their Redshift database via Segment, Trustpilot can now cross-reference it against their product data.